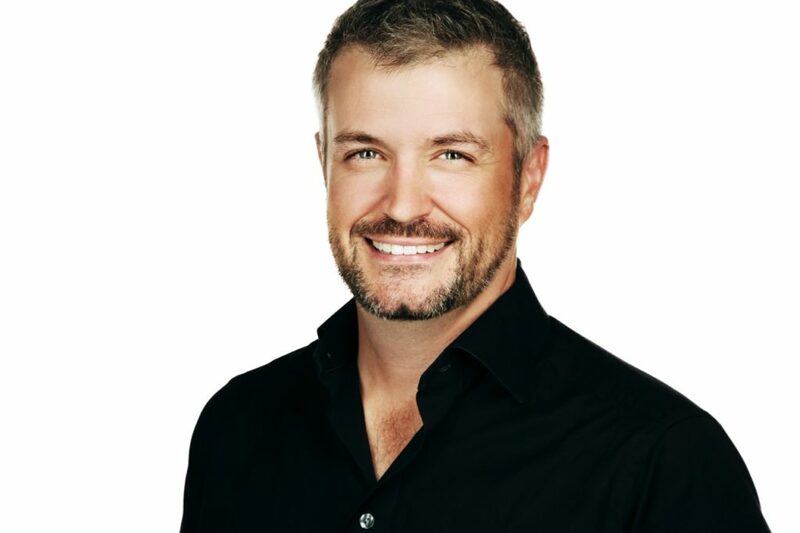 Scott graduated from the University of Western Ontario in 1994 with a bachelor of science in Physiotherapy. He completed the Diploma of Manipulative Physiotherapy program from the Canadian Physiotherapy Association, Orthopedic Division in 1999. Following completion of the program he became an active instructor (1999), examiner (2005), and chief examiner (2017) for the Orthopaedic Division curriculum of manual therapy courses in Canada. Scott has been using Acupuncture in his practice since graduation and completed the Gunn IMS program in 2007. Other appointments have included serving as chair of the education committee from (2001-2012). For close to 20 years he has been involved in mentoring physiotherapists through the Diploma of Manual and Manipulative physiotherapy examinations, and recently the Clinical Masters of Manipulative Therapy program at the University of Western Ontario. He is the Co-Owner of Manual Concepts Physiotherapy in Guelph, ON for the past 11 years.